Join author and University of Melbourne alumnus Nam Le in conversation with Christos Tsiolkas, discussing his new book, Nam Le on David Malouf, the fifth in the Writer on Writers series, released on 6 May 2019. 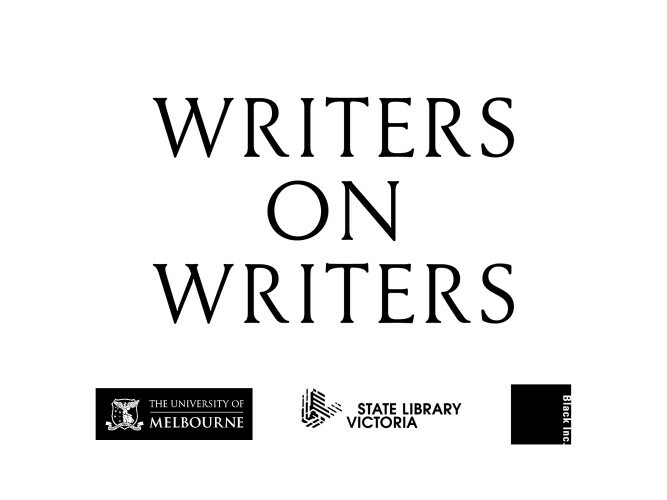 Writers on Writers is a series of six short books where leading writers reflect on another Australian writer who has inspired and influenced them. Provocative and crisp, these books start a fresh conversation between past and present, shed new light on the craft of writing, and introduce some intriguing and talented authors and their work. The series is a collaboration between independent publisher Black Inc, the University of Melbourne and State Library Victoria.